Ecommerce websites are a great tool to increase sales. Ecommerce is a way that you will be selling everywhere, 24 hours a day online. Ecommerce creates an expansion to a wider audience that may have been looking for your product previously, but could not find it. Online sales continue to increase. Grab your piece of the pie by selling online. Ecommerce and online sales are growing faster than traditional methods of sales, and businesses need to take advantage of this growth. Staying competitive is key, and selling online provides you that competitive advantage needed to grow. Have your website not only display your business information, but display and sell all of your products as well. 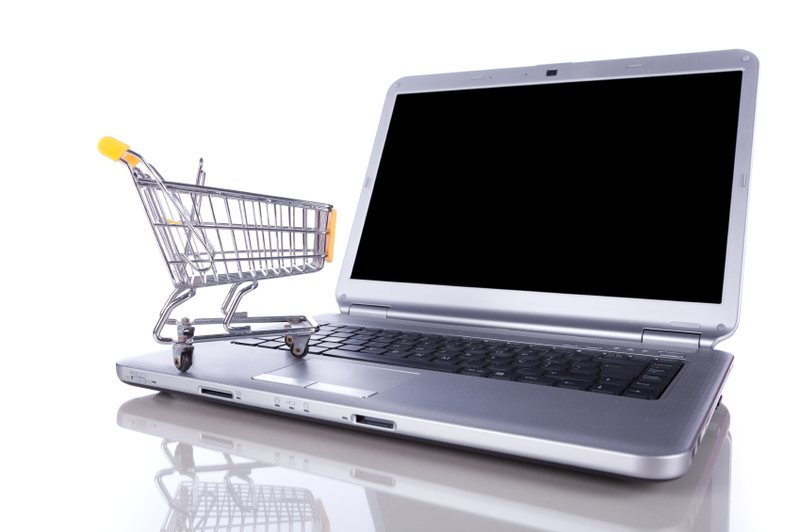 At Virtual Vision we make Ecommerce simple. We not only help facilitate your sales, but we ensure your safety. We protect you by ensuring your Ecommerce is a part of a secure network that processes payments via PayPal and/or First Data/Authorize.net, placing the liability into the hands of the major providers. We allow you to track your growth and sales to see what is working and to change what is not. Virtual Vision ensures that you will continue to grow and increase profits. If you have a product you are selling, it is in your best interest to give your product the most exposure it can have by selling it online. Virtual Vision is the company you want and need to protect you while growing your profits.